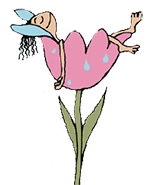 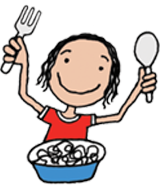 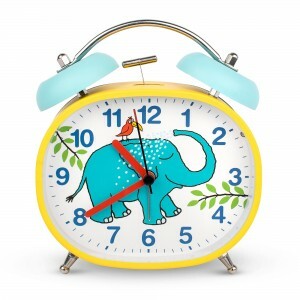 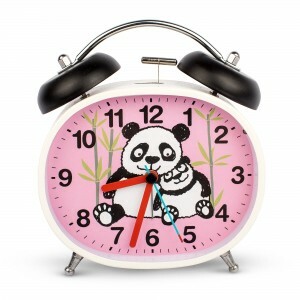 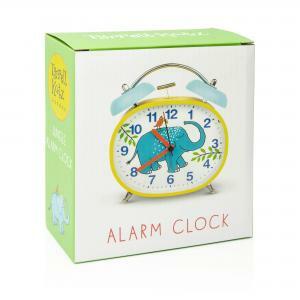 Keeping track of the time may not be your little one’s first concern, but when they can’t sleep or are just excited for the day to begin, it becomes an important first line of defence. 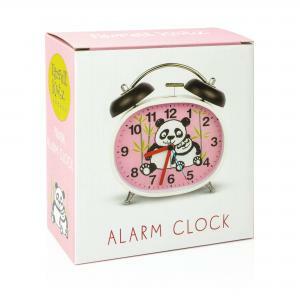 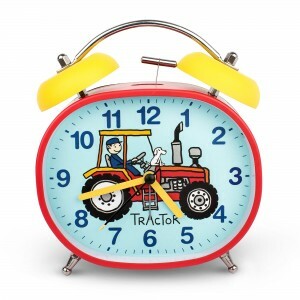 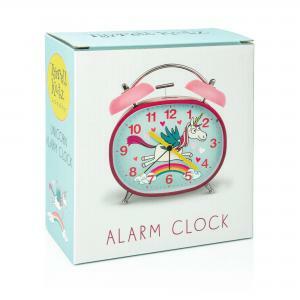 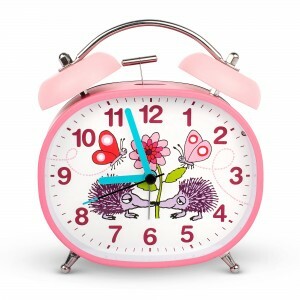 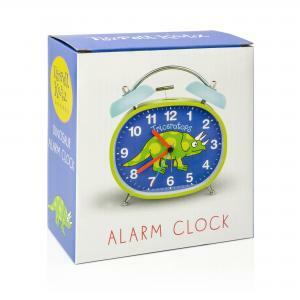 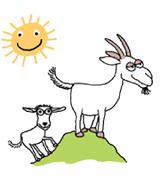 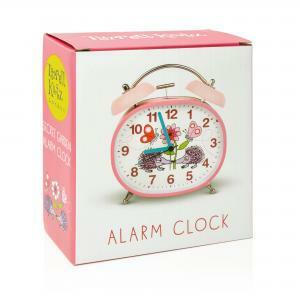 These Tyrrell Katz children’s alarm clocks come with a handy light button and a traditional twin bell alarm, as well as having a totally silent tick, so your child’s sleep cycle will run like clockwork everyday. 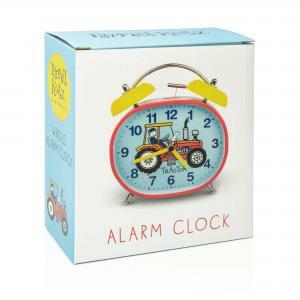 Packaged in a gift box, this clock needs only two AA batteries to bring it, and the lucky receiver, back to well-slept, energetic life!